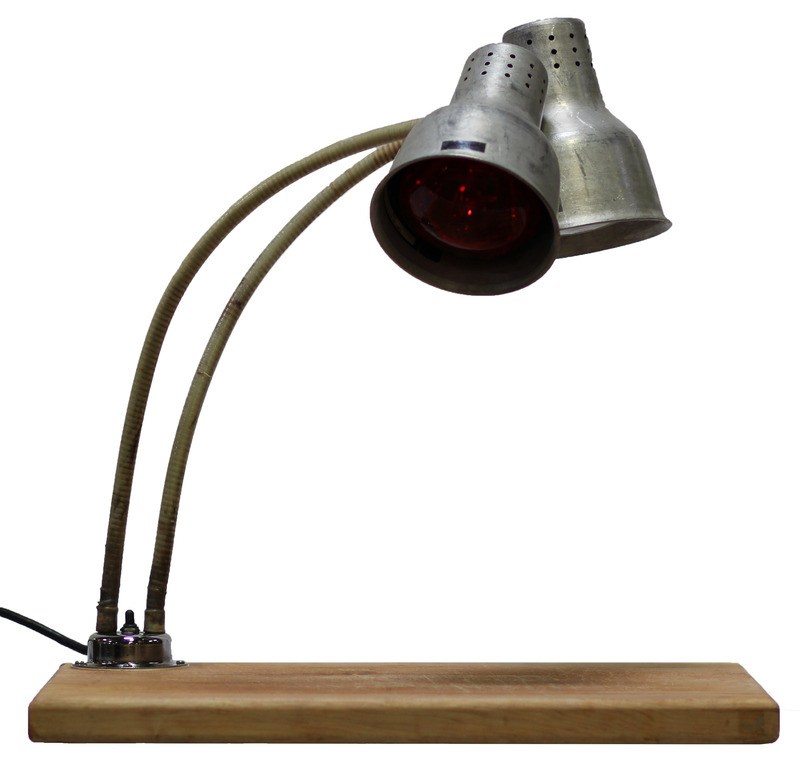 We have three different types of Heat Lamps with Carving Board options. One with a stationary single heat lamp. One with a adjustable (swing) heat lamp and one with two adjustable (swing) heat lamps.